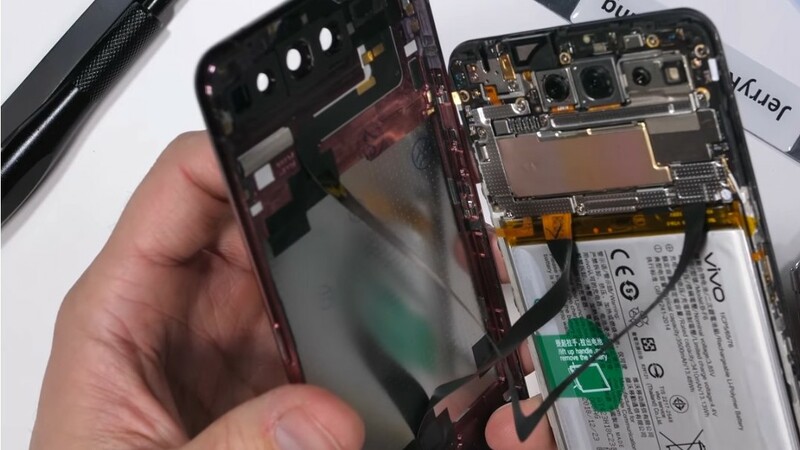 Zack Nelson of JerryRigEverything has done it again and disassembled another smartphone, this time the Vivo NEX Dual Display. The teardown is not without its issues though. 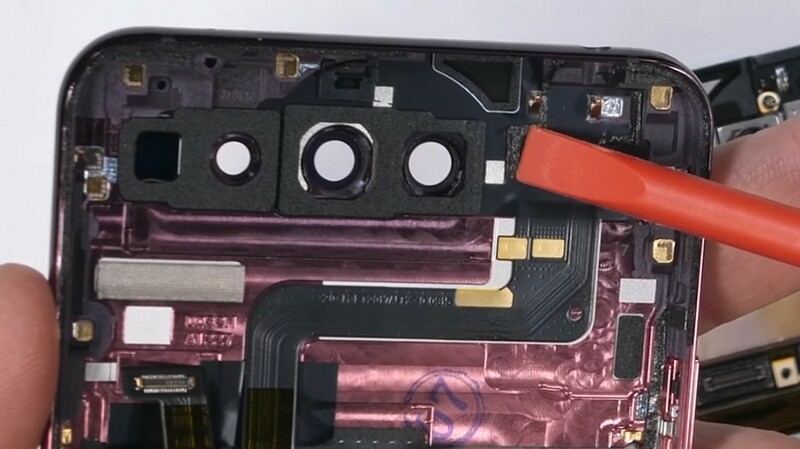 Zack Nelson and his JerryRigEverything YouTube channel should need no introduction. 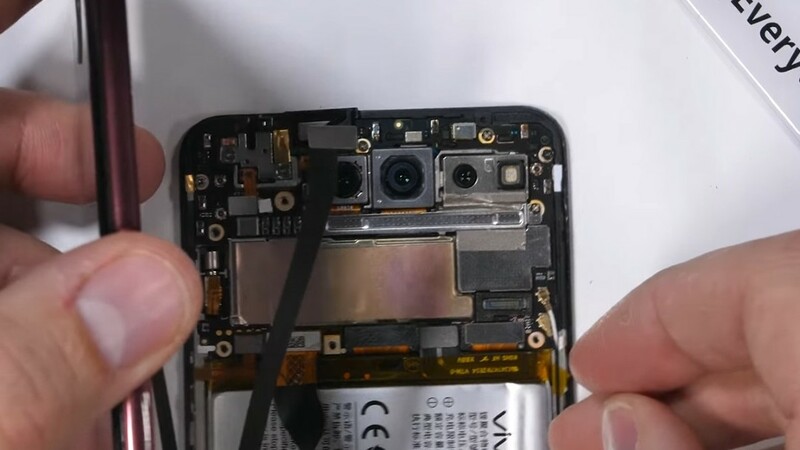 YouTube's number 1 destroyer of smartphones has now disassembled the Vivo NEX Dual Display to give the world a first look at its internals. 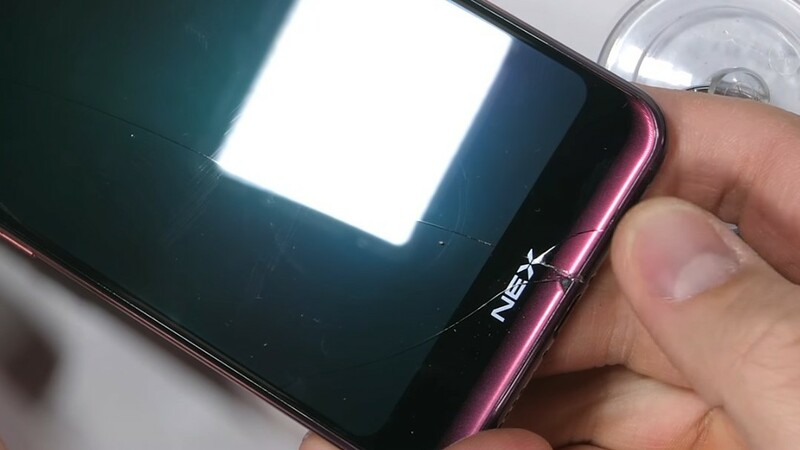 The teardown was not without its issues though as Nelson ripped through a portion of the rear glass with his utility knife. 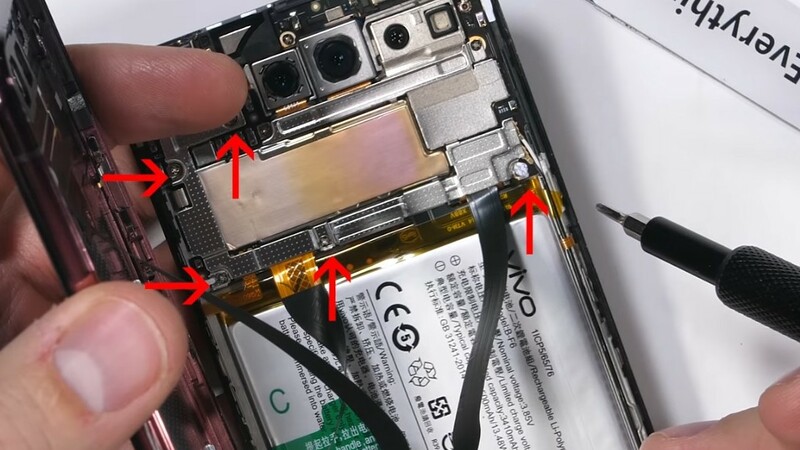 He then successfully pryed the two display from each other to reveal that Vivo has built NEX Dual Display's internal components onto the front display with the secondary screen being screwed and glued on top. 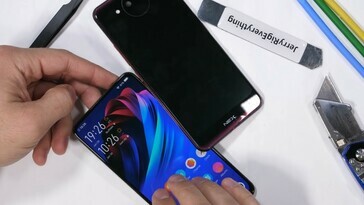 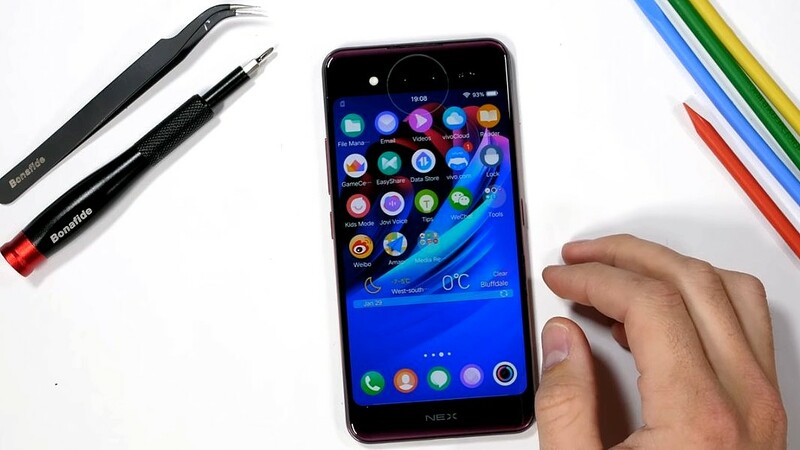 The NEX Dual Display has a 6.39-inch front-display that operates natively at 2,360 x 1,080, while its secondary screen is slightly smaller at 5.49-inches, but it also is a 1080p. 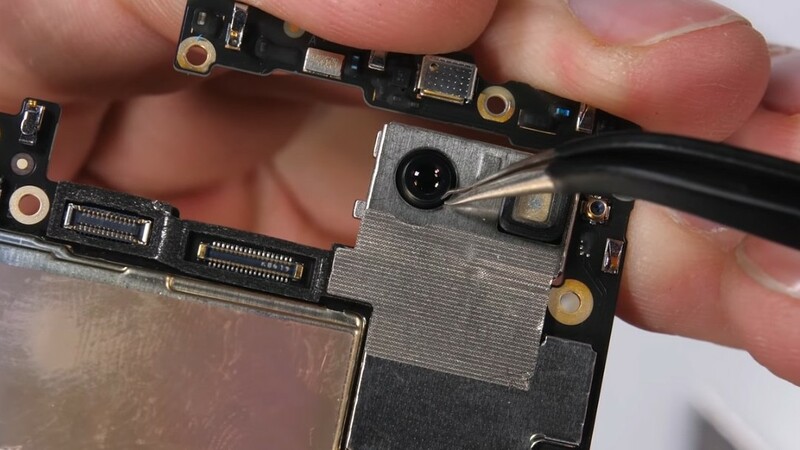 The secondary display is connected by a large cable, so theoretically should be easy to replace if Vivo or a third-party supplier starts selling spare parts. The battery is also comparatively easy to remove thanks to the inclusion of a large pull-tab, while Vivo has equipped the device with a headphone jack and a USB Type-C cable that are not soldered to the mainboard, which should make it easier for people to repair the NEX Dual Display if either of these ports are damaged. Vivo has used an in-screen fingerprint that uses the camera to capture a scan of your finger like the OnePlus 6T does, instead of the one used by Huawei in its Mate 20 Pro. 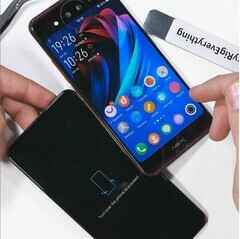 Would you buy a dual-screen smartphone?